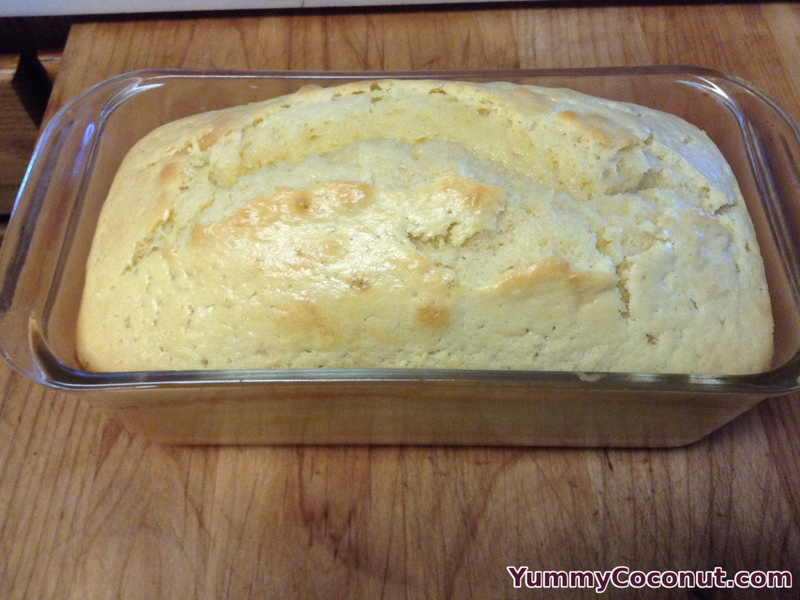 Follow these simple steps to create a warm and delicious coconut milk pound cake. 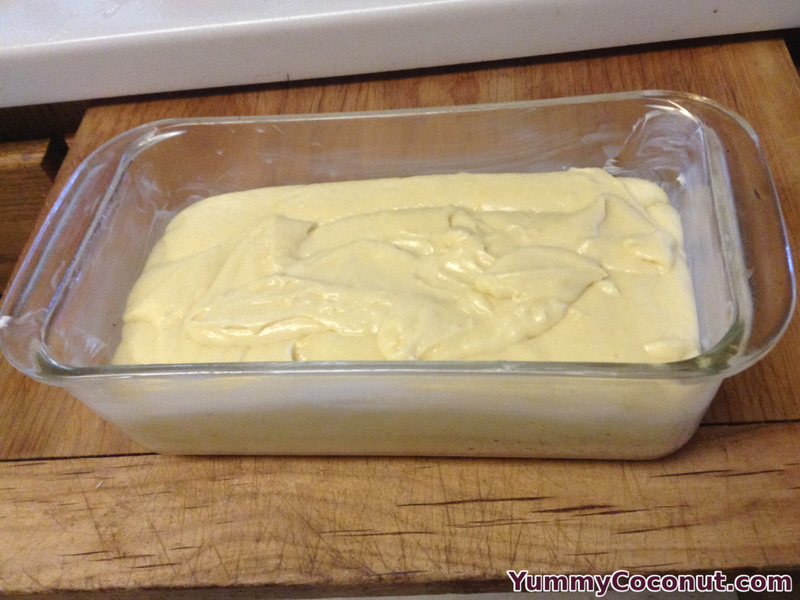 Grease a loaf pan with butter and set aside. Combine all ingredients in a large bowl. Mix until well combined. Bake 40-60 minutes until a toothpick inserted into the center of the cake comes out clean. Lemon is optional in this recipe, you can either remove it completely or you can double the amount of zest if want a stronger lemon flavor. To create a more pronounced coconut flavor, add 1 teaspoon of coconut extract. Shredded coconut can also be added (¼ cup), this will also add more texture to the final cake, so a fine shred would be best.